A gorgeous addition to any home, HomesDirect365 proudly presents this Handmade 3 Shelf Bookcase. 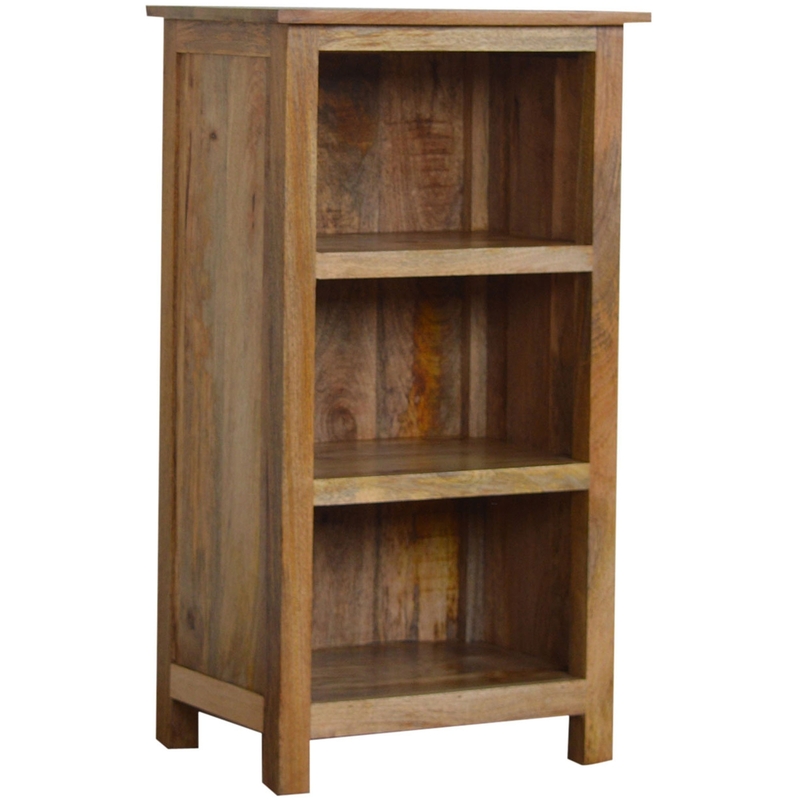 Ideal if you're looking for a beautiful piece of furniture to store your books, ornaments and other home accessories within, featuring a beautiful oak effct finish which gives this bookcase a rustic look making it perfect for your home. Made from 100% mango wood which makes this a sturdy, visually pleasing and practical piece of furniture.